In this month’s newsletter we introduce you to the newest members of our Patient Advocate Network (PAN) in Australia. Many of our patients come from Australia and as part of our commitment to provide ongoing holistic support for them, we are building relationships with highly experienced and qualified Allied Health Professionals that can advise and support our patients when they leave SPDT 4 LIFE and return home to their lives and loved ones. 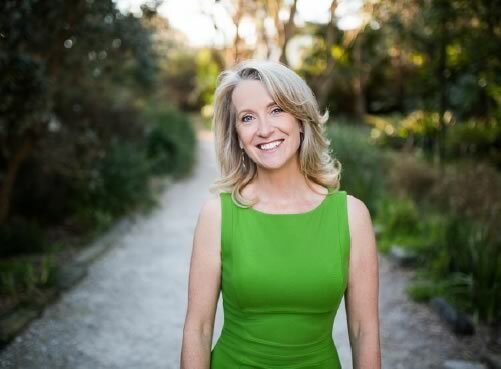 We are proud to introduce you to Naturopath and Nutritionist Tania Flack from Bondi Health and Wellness in Sydney, NSW and the team of Accredited Exercise Physiologists at ‘Movement Against Cancer’ in Cheltenham, Victoria. We look forward to working closely with these wonderful health professionals and know they will be of great value and support to our patients as we work together to return them to optimal health. PAN and why this service is so important…..
SPDT 4 LIFE is committed to o staying up to date with the latest research and evidence-based science in order to provide the safest, highest level of care and greatest range of holistic treatments available anywhere for our patients. Recent studies have shown that now more people have or will have cancer than at any other time in our history – 1 in 2 men and 1 in 3 women will develop cancer in their lifetime. 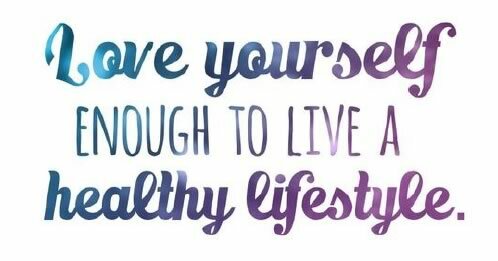 At the same time experts are reporting that up to 90% of all cancers these days are lifestyle induced. The combination of these factors tells us – that now more than ever – our environment and lifestyle is causing us to get cancer and in many cases killing us. The World Health Organisation and other leading health and cancer agencies list some of the causes of cancer as smoking, drinking alcohol, being obese, a sedentary lifestyle/lack of exercise, stress, lack of quality sleep, too much sun exposure and exposure to toxins – amongst other things. Yet most doctors and hospitals choose to ignore these factors and treat the cancer in isolation, with the same much maligned methods they have used for decades – chemotherapy, radiation and surgery. There is no education for the patients, no teaching them to replace these cancer-enhancing practices with cancer-fighting ones. They don’t incorporate into treatment the research that shows a cancer-fighting diet, boosting gut-health, exercise and eliminating toxins from your life can actually strengthen your immune system and help your body fight cancer. But at SPDT 4 LIFE we understand the importance of these things, so we are working feverishly to bring all of these critical components to our patients ASAP. We have investigated the research and partnered with world leading authorities in their fields and are bringing these revolutionary practices to our patients. Our PAN will assist our patients with continuing these cancer-fighting strategies when they return home and will hopefully be the support they need to live long, happy, healthy and fulfilled lives. We are still building our PAN team as we choose carefully to work with quality and experienced colleagues. The newest additions to our PAN team are Naturopath and Nutritionist Tania Flack and Accredited Exercise Physiologists Kate Williams and Danae Bradley from Movement Against Cancer. Both Tania and the team from Movement Against Cancer share our ethos, vision, values and plan to bring the best possible holistic cancer treatment options to cancer patients around the world. They too keep up to date with the latest research and put into practice safe, evidence-based, cutting-edge therapies that are tailored to the individual patients. 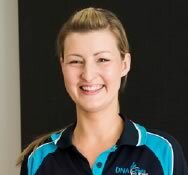 Tania specialises in DNA and gut-microbiome testing which are a key part of the SPDT 4 LIFE individualised treatment plans. With 80% of the immune system being located in the gut, having a healthy, optimally functioning gut is critical for cancer patients. Tania is also able to advise patients on what foods they should and should not be eating. Eating the wrong foods can cause inflammation and have a negative effect on the immune system – things that cancer patients certainly need to avoid. Tania is an extremely knowledgeable and highly regarded practitioner and we are proud to welcome her to our PAN team. The benefits of exercise – for everyone – are well documented but it is the new research that has been done by the likes of Professor Newton and his colleagues that is exciting for us in the oncology sector. Exercise has been shown to boost the immune system and also to stimulate muscles to produce cancer fighting chemicals. Certain types of exercise has also been shown to be better for certain types of cancer which is why an individually tailored exercise program developed by experts is so important. Tania Flack is a leading Naturopath, with a special interest in endocrine, reproductive and metabolic health. She specialises in DNA and gut microbiome testing and designs innovative health care programs to help people achieve optimal health. She believes in an integrated approach to healthcare, including the use of evidence based natural medicine. 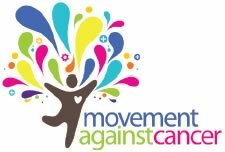 What is Movement Against Cancer (MAC) and how can it help our patients? The MAC program is an evidenced based exercise program designed by Accredited Exercise Physiologists (AEP) to aid people in preparing for, currently undergoing and recovering from cancer treatment. Why exercise under the guidance of an AEP? AEP’s are allied health professionals who specialise in the delivery of exercise for the prevention and management of chronic disease and injuries. As trained members of the medical and health sector, AEPs possess a minimum four-year university degree that allows them to prescribe graded exercise therapy for specific populations. Whilst AEPs may provide assistance to people with a range of conditions (including diabetes, arthritis, cardiovascular disease, osteoporosis, mental health issues and pulmonary disease) the AEPs at MAC specialise in oncology – so the patients are in very safe hands.